Is this what you guys had been waiting for? With the giant player coming into the cloud storage industry, the price and cost has come down significantly over the years. 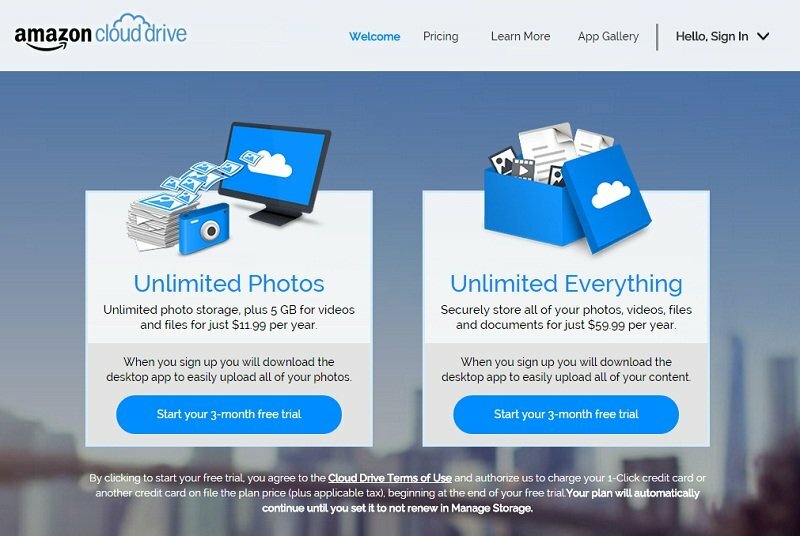 Now, Amazon cloud drive could be yours for only $60 a year with unlimited storage capacity. 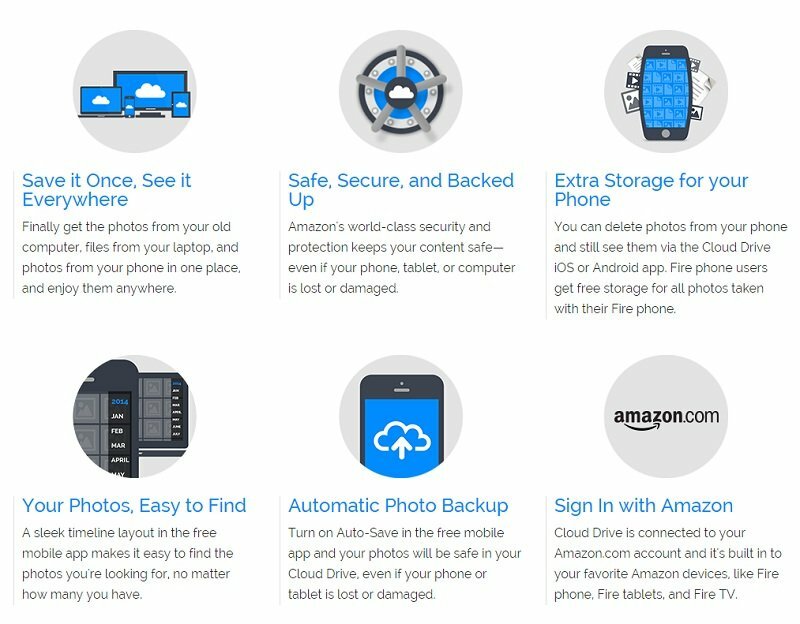 You can get more information and details at Amazon cloud drive home here. The amazing pricing structure is going to kill off most of the competitors, especially smaller cloud storage providers. But what surprises here is Amazon is offering a staggering 3 months FREE TRIAL for all the packages. You can get started for free by using this link here. What Make Amazon Cloud Drive Difference Than Others? Most of the players in the industry offering the same features and data plan. The differences that make Amazon stands out would be their big name, reliable server and reputable customer services. Amazon has been excel in other field and I do not see why it cannot be happening in the cloud storage industry for them as well. If you are not looking for big names and player in the field, maybe you can search for other cloud storage providers that could actually fits your bill.